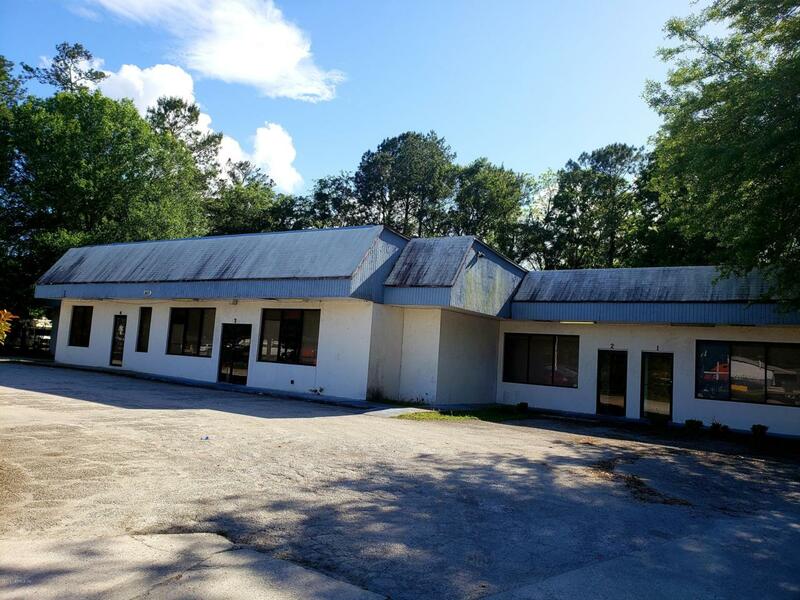 Great investment opportunity with frontage on US 1. Building has six units. Building is fully leased. Listing courtesy of Threshold Realty And Mortgage Group.